At WeedMee, we are a non-profit collective in strict compliance with S.B. 420 and Prop 215. Pursuant to CA Health Safety Code 11362.775. We discretely deliver the best selection of Cannabis in all San Diego right to your door! We take pride in providing the superior quality patients are looking for, alongside with outstanding customer service with every call. No cut off time for deliveries. If you text, e-mail or call us 1 minute before we close we will still deliver your meds. WeedMee brings the shop to you with our fast and reliable professional delivery drivers! No more waiting in traffic or looking for parking, our team delivers your medicine in a timely and discreet manner. 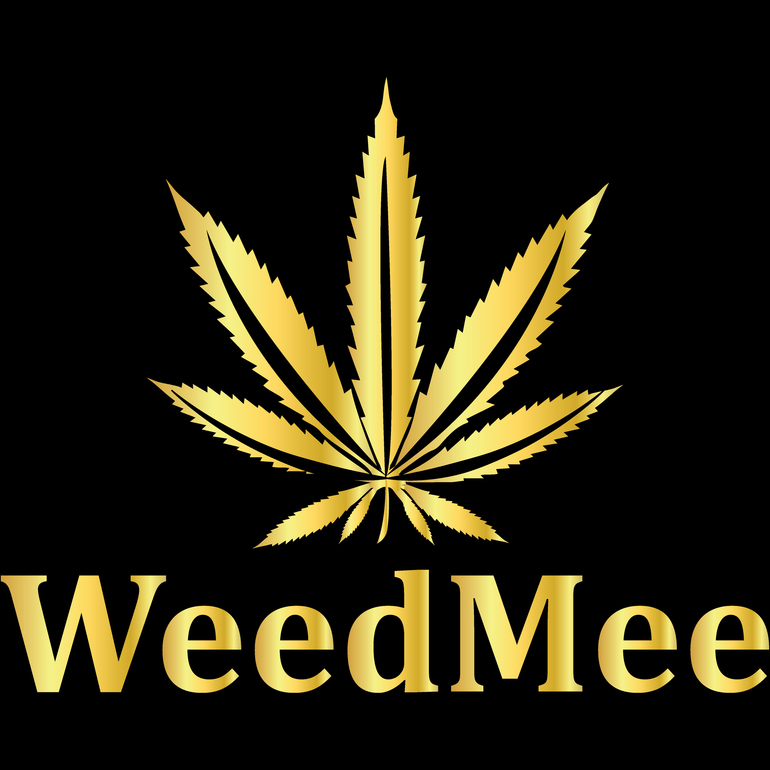 WeedMee aspires to a higher standard of Cannabis that will mold to our members preference. We have the best loyalty program in the industry! WeedMee’s vison is to provide premiere products in a safe and discrete manner to those in need of our services. WeedMee will continue to lead the way in Gold Star customer servicewhile keeping costs low and affordable. We want all our patients to feel at home when becoming a part of the WeedMee Family!